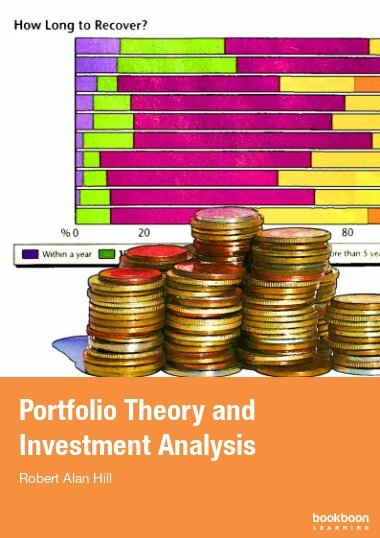 This book evaluates the origins of Modern Portfolio Theory (MPT) as a guide for further study. 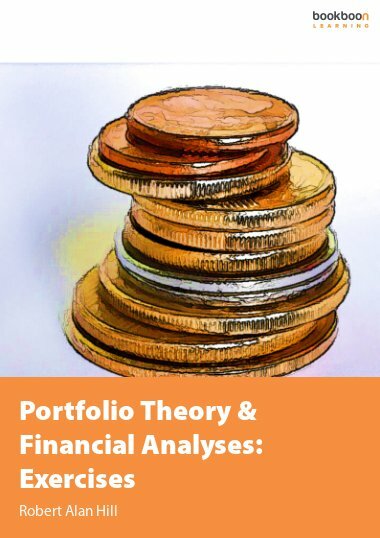 This book evaluates the origins of Modern Portfolio Theory (MPT) as a guide for further study. Based on the pioneering work of Harry Markowitz and John Tobin we learn how anybody with today’s software and a reasonable financial education can model risky investment portfolios. 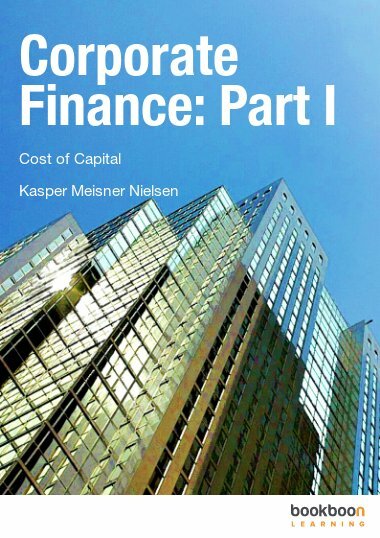 But one lesson from the 2007 banking and 2010 euro crises is that computer driven models can be so complex that investors may not interpret their results correctly. Returning to first principles, we therefore explain why MPT is only a guide to action and program trading is no substitute for human judgement. Investors should always understand the models that underpin their analyses. 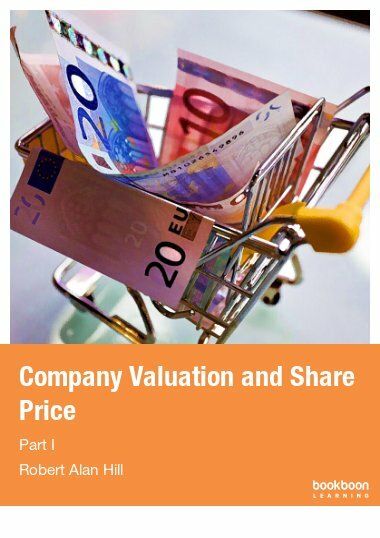 Once a company issues shares (common stock) and receives the proceeds, it has no direct involvement with their subsequent transactions on the capital market, or the price at which they are traded. These are matters for negotiation between existing shareholders and prospective investors, based on their own financial agenda. 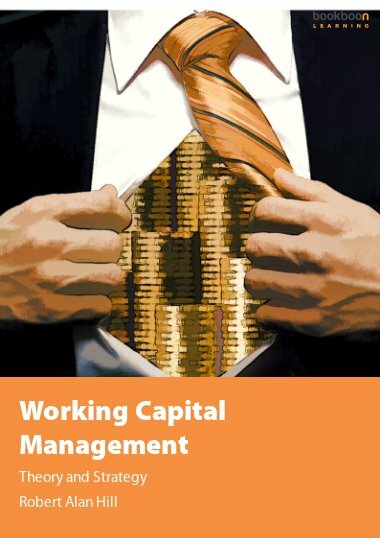 As a basis for negotiation, however, the company plays a pivotal agency role through its implementation of investment-financing strategies designed to maximise profits and shareholder wealth. 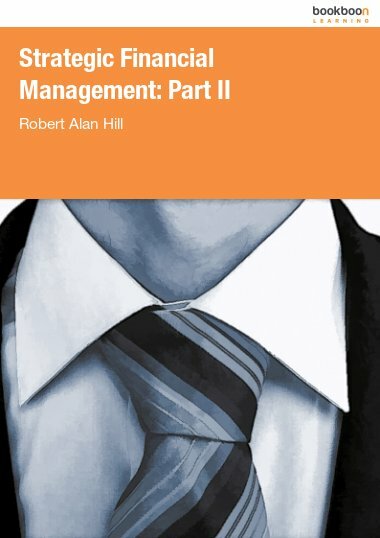 What management do to satisfy these objectives and how the market reacts are ultimately determined by the law of supply and demand. If corporate returns exceed market expectations, share price should rise (and vice versa). But in a world where ownership is divorced from control, characterised by economic and geo-political events that are also beyond management’s control, this invites a question.